When Nehemiah heard this, he was saddened; he wept, mourned, fasted and prayed to God. 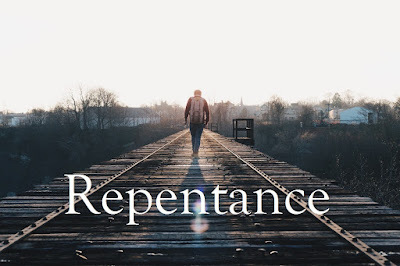 To truly repent, you must be remorseful, ashamed of your sins, cry about it to God if possible. Then you must pray for forgiveness, and fast so that God can forgive you and you can make progress. Nehemiah 1:5,6; Nehemiah prayed to God saying, “O Lord, God of heaven, the great and awesome God who keeps his covenant of unfailing love with those who love Him and obey His commands, listen to my prayer! Look down and see me praying night and day for your people Israel. I confess that we have sinned against you. Yes, even my own family and I have sinned. We have sinned terribly by not obeying the commands, decrees, and regulations that you gave us through your servant, Moses. So you need to cry to God today for the forgiveness of all your sins, repent and truly meant it. God had earlier warned the Israelites that if they are unfaithful to Him, He will scatter them among nations. But if they return and obey Him, even if they are exiled, He would bring them back. 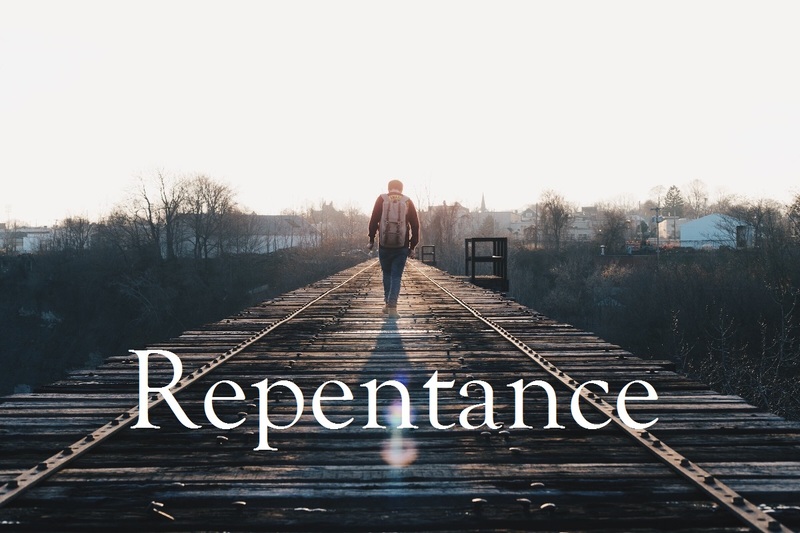 The same way today, God is saying- repent of your sins, he is able to forgive you and make you whole again. I encourage you today, pray to God for forgiveness. Nehemiah said in verse 11 of Nehemiah 1, O LORD, Please hear my prayer! Listen to the prayers of those of us who delight in honoring you. Please grant me success today by making the king favorable to me. Put it into his heart to be kind to me. I pray that God will give you the grace to know him. But you first need to seek him, seek and you will find him. God I confess that I have sinned against you. Yes, even me and my family by disobeying your commands; decrees and regulations. Hear my prayer O LORD, Please grant me success today as I go out for my business, work, school and etc. put it in the heart of men to bless me and be kind to me, in Jesus name, Amen!